BuyDig (99.4% Positive feedback) has a great deal on Nikon 1 S2 Mirrorless 14.2MP Digital Camera with 11-27.5mm Lens for only $169.00. This is another $50 lower than before. It is Brand new and USA Warranty. 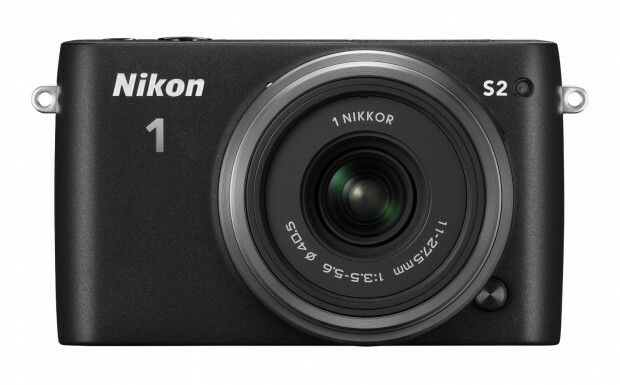 BuyDig has a great deal on Nikon 1 S2 Mirrorless 14.2MP Digital Camera with 11-27.5mm Lens for only $219.00. Apply coupon code: DIG2X50 $319 – $100 = $219 + Free Shipping. It is Brand new and USA Warranty.